Professor Alan Roberts is a Consultant Clinical Scientist and Chartered Biologist with 30 years experience of material science in surgery and medicine both in the National Health Service and the Medical Academic field. He has an international standing in his field of Clinical Prosthetics and Biomaterials. 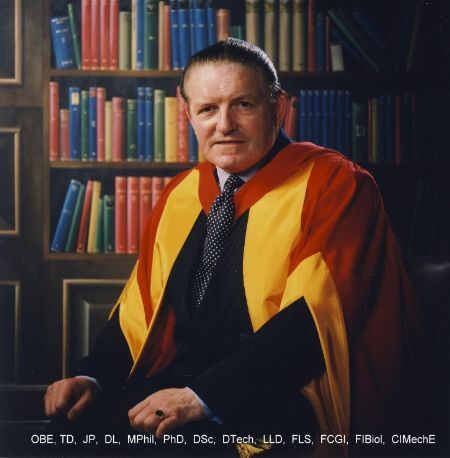 He established a Clinical Prosthetics Centre of Excellence at Bradford Teaching Hospitals NHS Trust, where patients with facial and body deformities are referred world wide. His research has produced novel materials in support of reconstructive surgery. 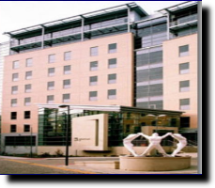 As a former Director of Research and Development for Bradford Hospitals, his research outcomes have received European licensing and FDA approvals and are used throughout the field of healthcare. 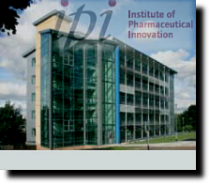 He is an International lecturer and author in his field, as Medical Director of Prosthetic Solutions in the Pharmaceutical Innovations area of Bradford University, advanced clinical materials are being developed. Professor Roberts has been acknowledged for his contribution and his expertise in Biomaterials and Clinical Prosthetics by leading Universities and institutions. He is a former Pro Chancellor of the University of Leeds and is the Vice-President of the Royal Society of Medicine.